Take a summer cruise! Book a sunset cruise or an afternoon of tubing on Cedar Lake with Cedar Lake Sunset Cruises. 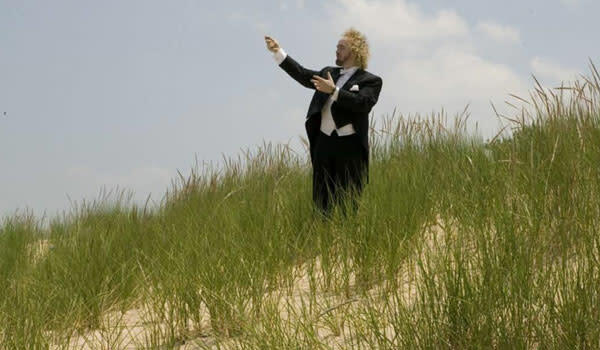 David, your captain, will give you a full tour of Cedar Lake. Book a private party outing with cocktails and dinner, a pub crawl or bring the family for tubing. Book your trip online or call for details 219-313-1669. Climb aboard Harbor Country Adventures for afternoon cruises or evening "party" cruises. 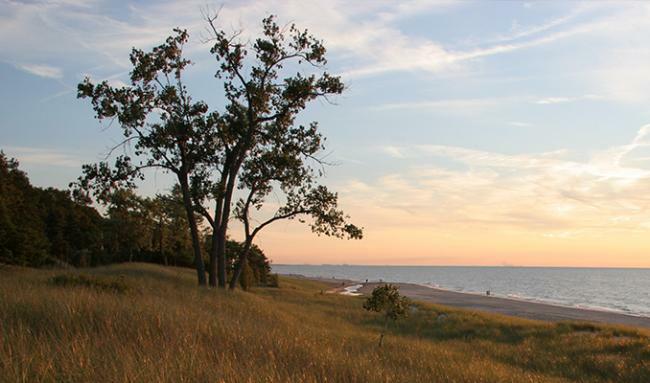 Explore Lake Michigan from the "Sea Rocket" high-speed boat or a relaxing cruise aboard "The Emita II." 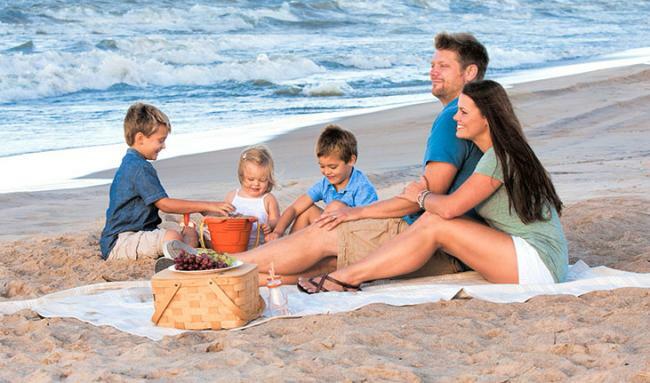 Grab a few friends and schedule your trip online! 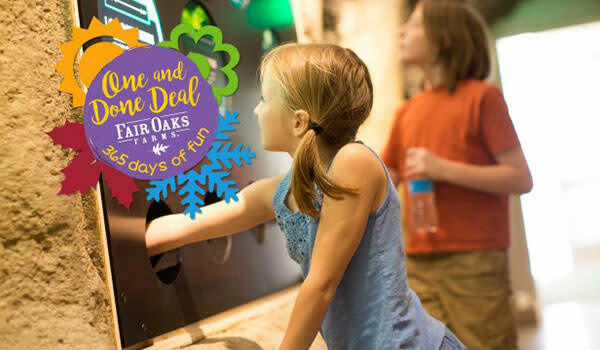 A visit to Fair Oaks Farms before Labor Day not only gives you a fun, educational day on a real working farm, it will also give you FREE admission for a whole year with their One & Done deal! Buy admission to their Dairy Adventure, Pig Adventure or the Whole Adventure (including Crop) and get free admission for 365 days. It also includes free access to the adventures during their special events! Oh, and the best part? These are free concerts; just bring your chairs or blankets! 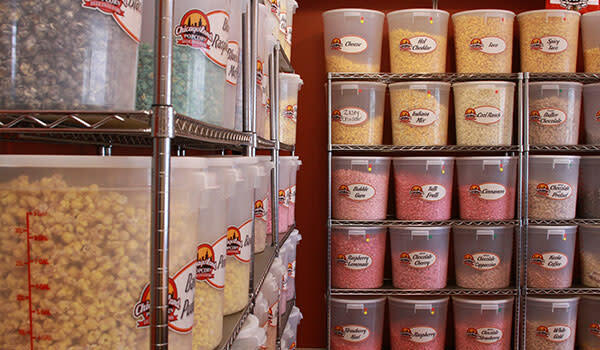 There’s always time for sweets and treats at Albanese Confectionery and ChicagoLand Popcorn! More flavors and varieties than you’ll ever imagine and it’s a perfect stop on a rainy day. 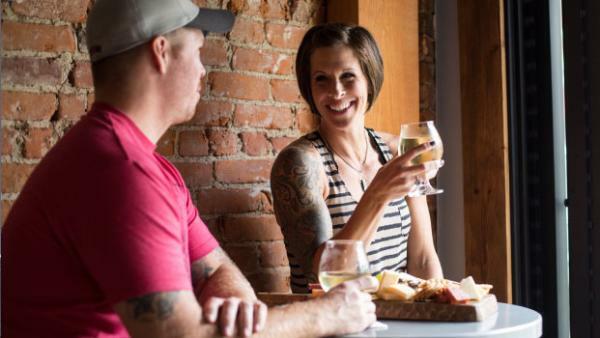 Grab the girls or your significant other for a wine tasting along the South Shore Winery Trail! Aftermath Cidery and Winery, Anderson&apos;s Vineyard & Winery, Carpenter Creek Cellars, Running Vines Winery and Shady Creek Winery all offer Hoosier-made wines - sip onsite or enjoy at home! 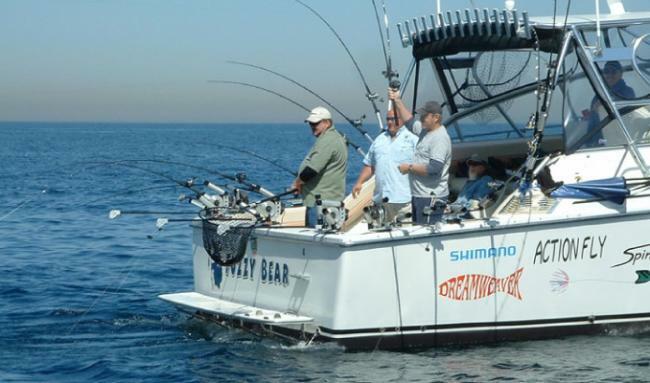 Plan a fishing trip on Lake Michigan with local charter fishing boats. 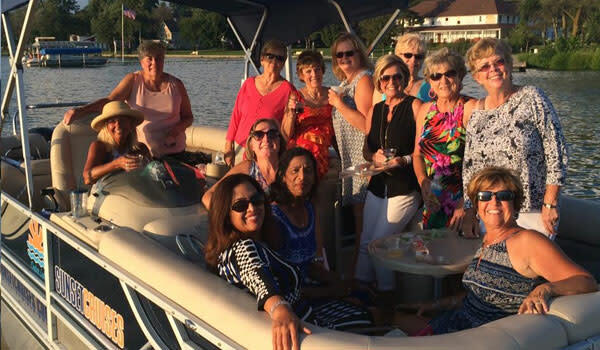 Indiana&apos;s North Coast Charter Association&apos;s charter fleet depart daily from mid-March to October from the marinas along Lake Michigan&apos;s south shore. 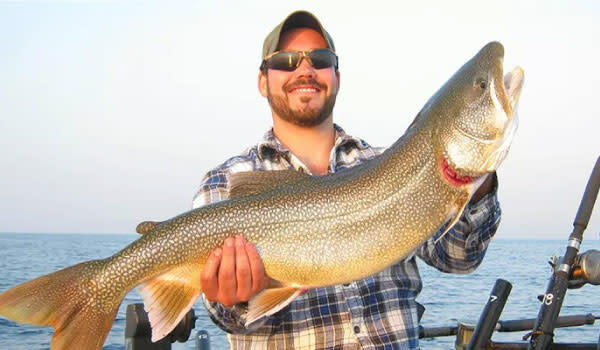 These licensed captains are avid anglers ready to bring you the best salmon and trout fishing possible! A staple of summer...the Lake County Fair! Families will enjoy visiting the animals, watching Monster Trucks from the grandstand and of course, rides and food galore! 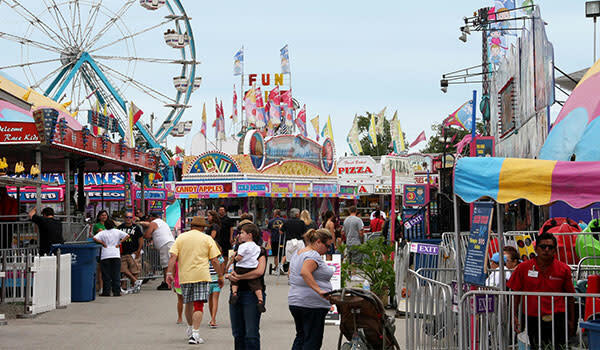 This year&apos;s fair begins on August 3rd and continues through the 12th, 2018. 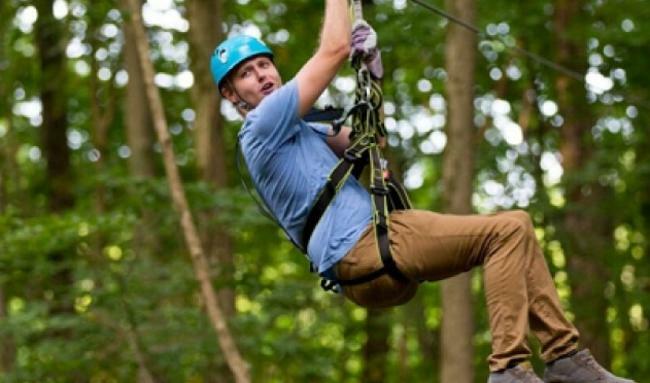 There’s plenty to do still this summer! Still need ideas? See our Summer Bucket List or our A to Z Checklist to get the most out of your summer in the South Shore.